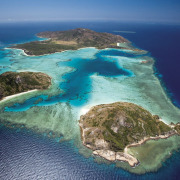 Since 1969 Mike Ball has been setting standards in the Australian dive industry with exceptional 3, 4 and 7 night liveaboard expeditions to the Great Barrier Reef and Coral Sea. 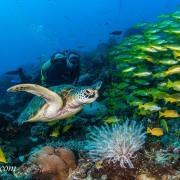 Mike Ball Dive Expedition’s Spoilsport is Australia’s most awarded liveaboard dive vessel. 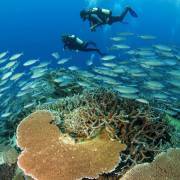 Seven of the 11 person crew are dive masters or instructors. Spoilsport’s twin hull design maximizes comfort in all weather conditions. All cabins are twin occupancy ranging from budget to premium. 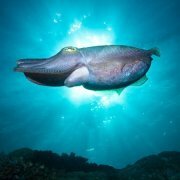 Expeditions suit both novice divers and experienced divers seeking exciting big fish and shark action. 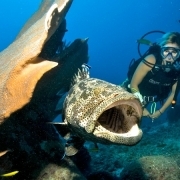 Experienced divers are catered for with an Open dive deck and solo diving policy, with no restrictions on bottom time. 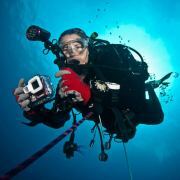 In 2004 Mike Ball was the world’s first liveaboard operator inducted into the International Scuba Diving Hall of Fame. 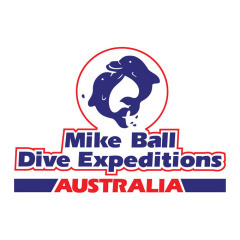 In 2009 Mike Ball celebrated 40 years of service to the diving industry. 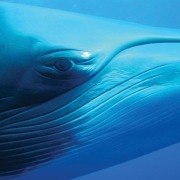 4 Nights - Fly Dive Minke Whales 12 Dives. Suits: Snorkelers, Novice and Advanced Divers. 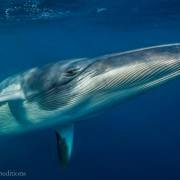 Liveaboard dive trip within the Great Barrier Reef Marine Park, dedicated to maximising your in-water interactions at the world’s only known Minke Whale aggregation sites. 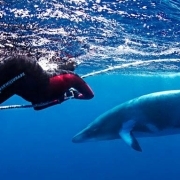 Appeals to anyone who loves special encounters with amazing marine creatures.